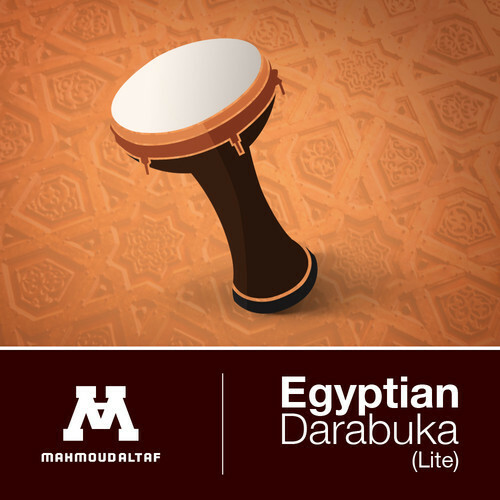 Egyptian Darabuka Lite, Virtual percussion from Mahmoud Altaf. 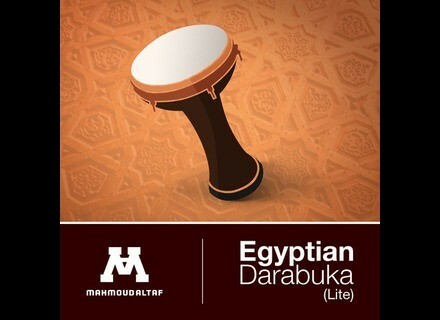 Egyptian composer Mahmoud Altaf offers a free Darabuka sample library for Kontakt 5 and the Logic Pro EXS24 sampler. Egyptian Darabuka Lite is the first version of a more important library that Mahmoud Altaf should release soon. The instrument was recorded through an AKG 420 Perception microphone and includes 4 velocity layers per articulation and 2 dynamic layers for the rolls. A MIDI file with a performance will give you a better idea of what you can do with his collection. The “full” version should be completed with more round robins, articulations and other microphone positions. Egyptian Darabuka Lite requires the full version of Kontakt 5 or the Logic Pro EXS24. You can download it for free at mahmoudaltaf.com.